MM80AM Cable/Wire/Rope Metric Measuring Machine. MM80AI Cable/Wire/Rope Imperial Measuring Machine. MM80AMSK Cable Measuring Machine Type A Knurled Alu. Wheel. MM80AM Cable/Wire/Rope Measuring Machine Type A Knurled Alu. Wheel. 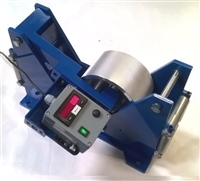 MM80AMSK Heavy Duty measuring machine with spring kit fitted. 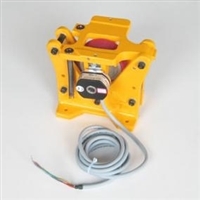 MM80AM Cable/Wire/Rope Measuring Machine Polyurethane Wheel. 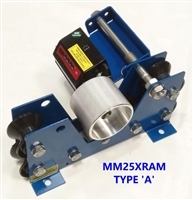 MM80SM Measuring Machine Side Entry Poly Wheel. MM80ERC Cable/Wire/Rope Measuring Machine Knurled Alu. Wheel. 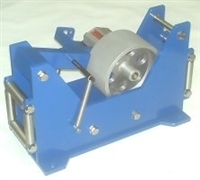 MM80SM Measuring Machine Side Entry Poly Wheel.